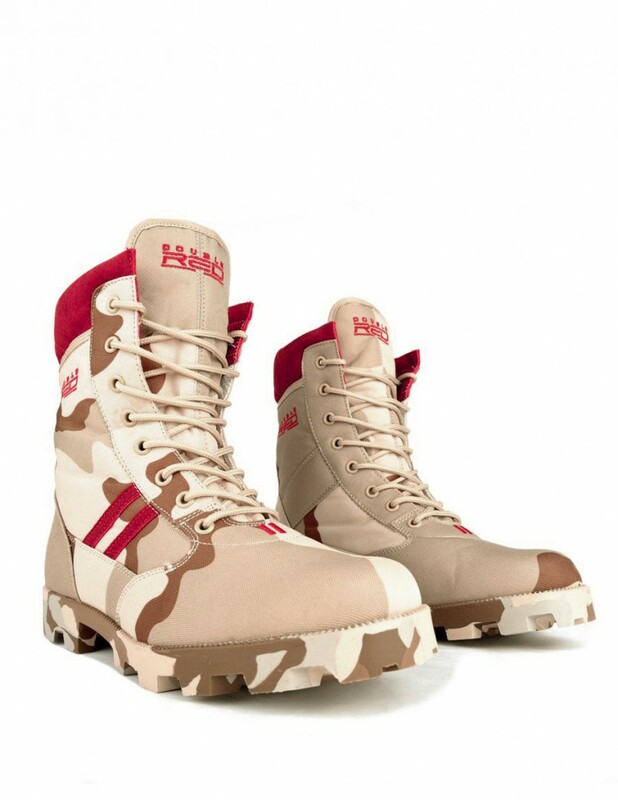 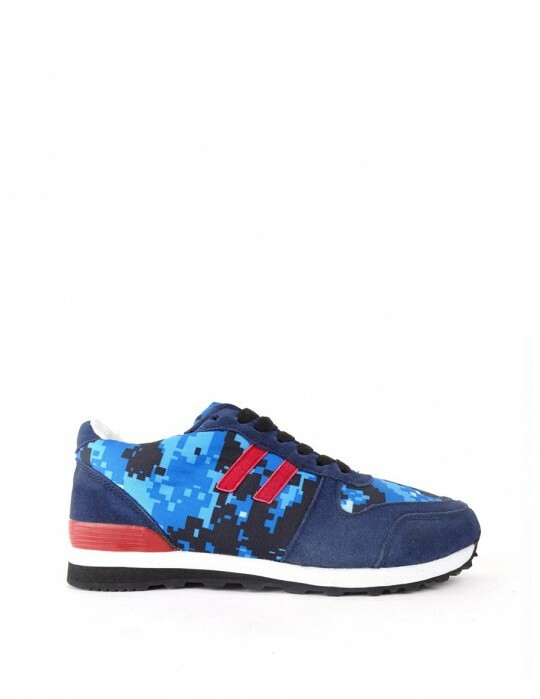 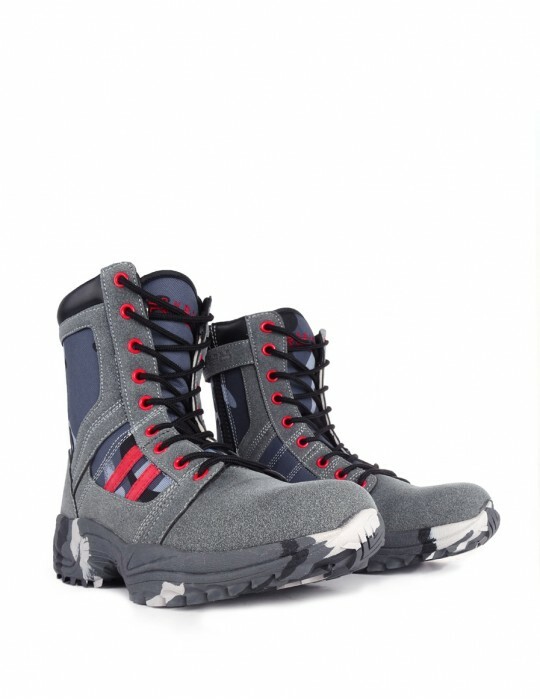 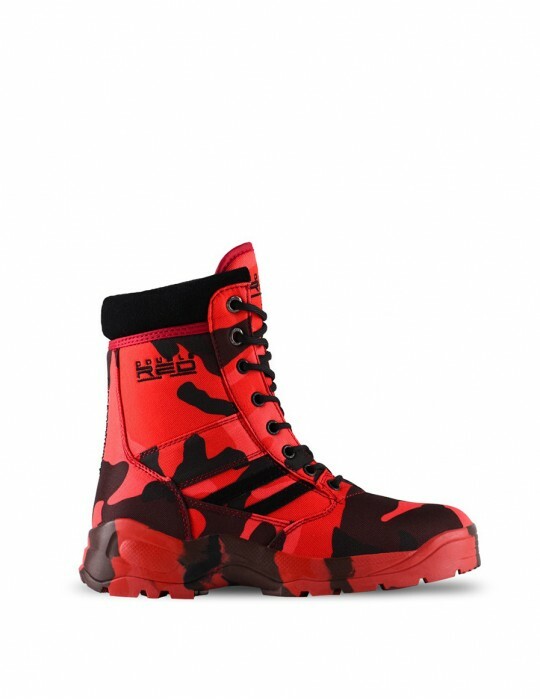 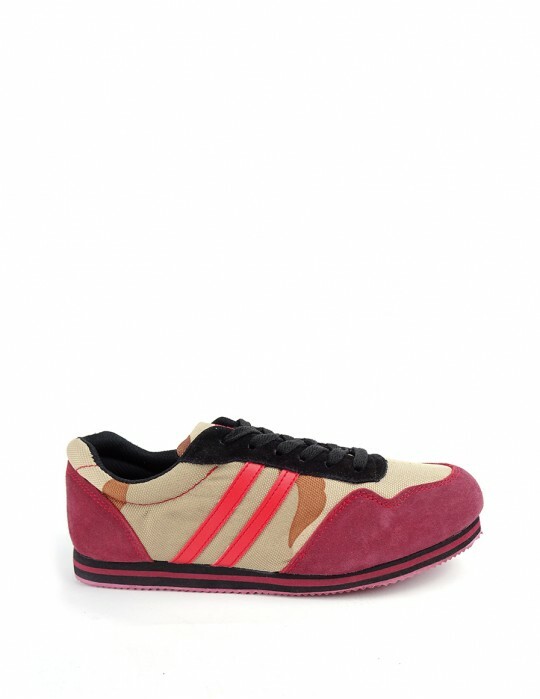 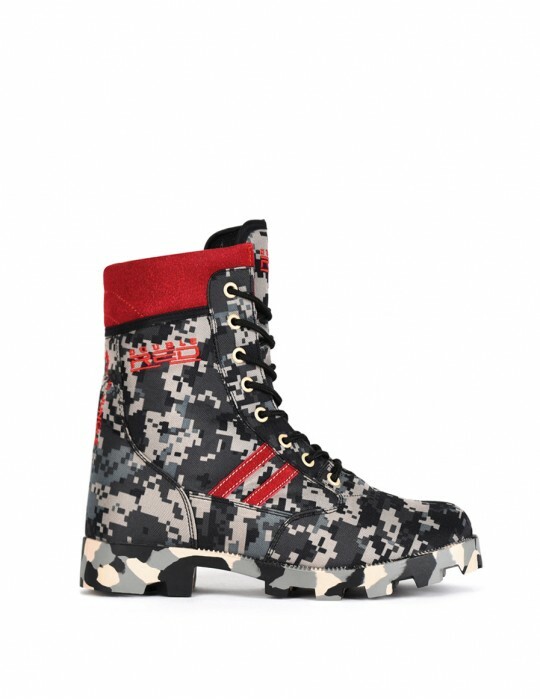 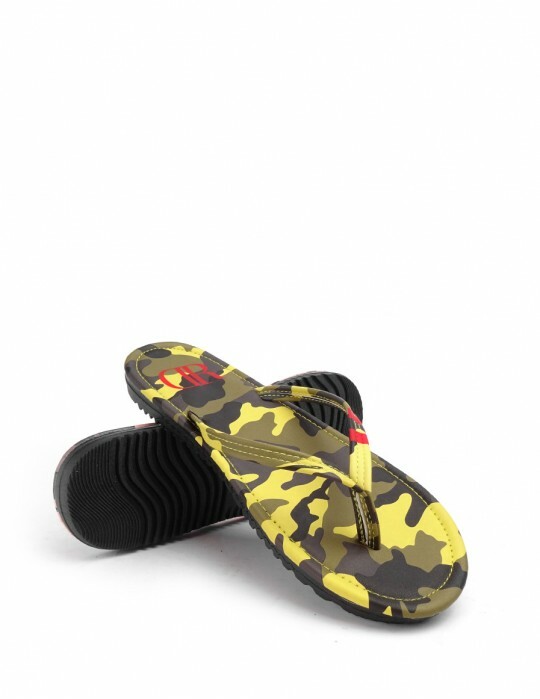 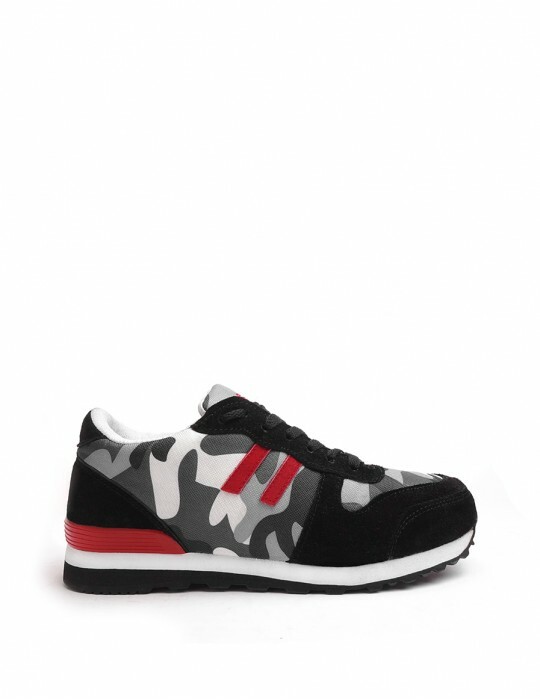 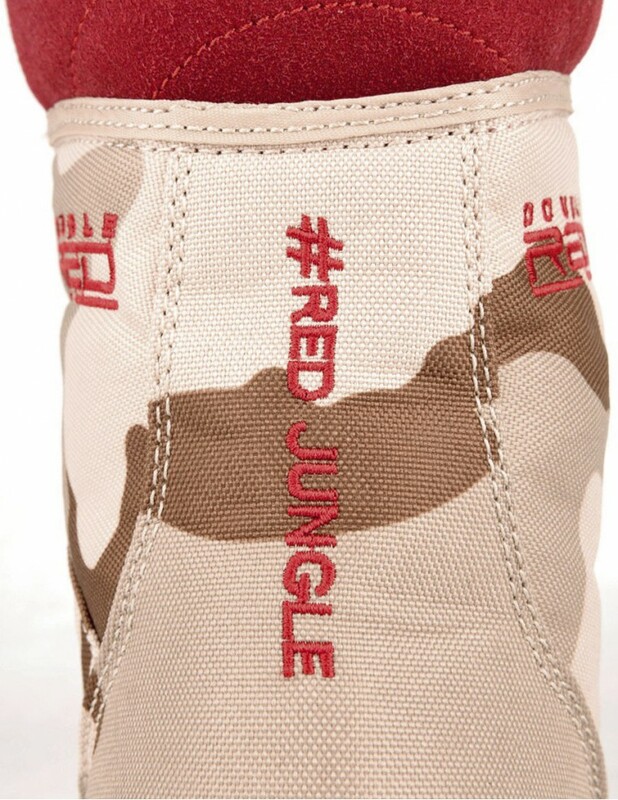 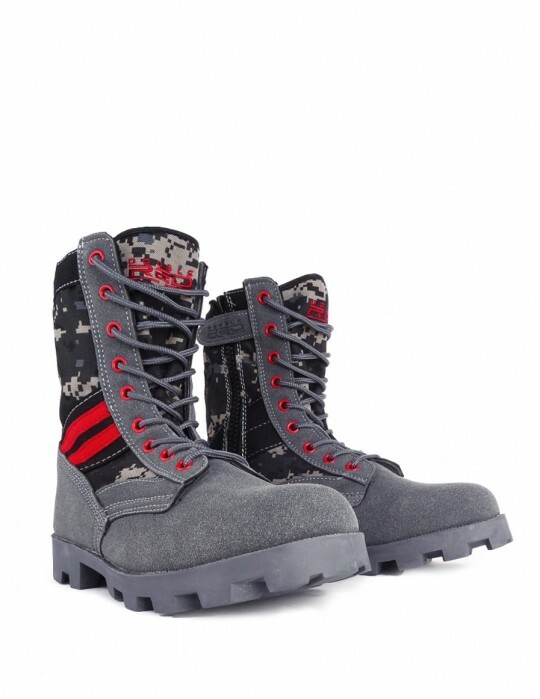 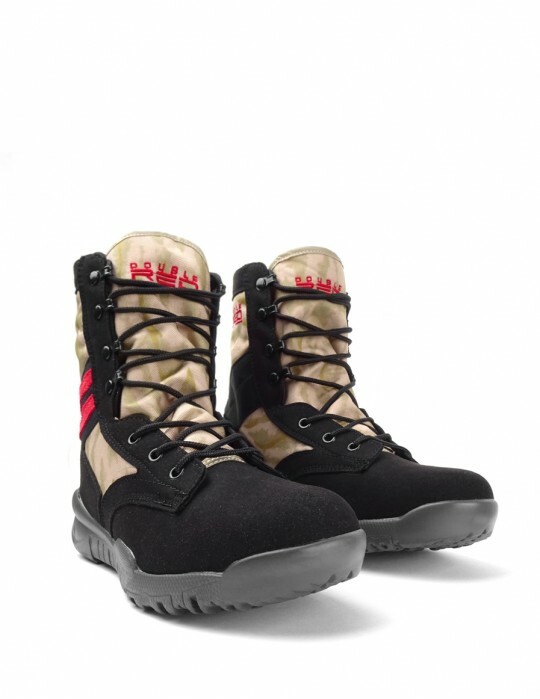 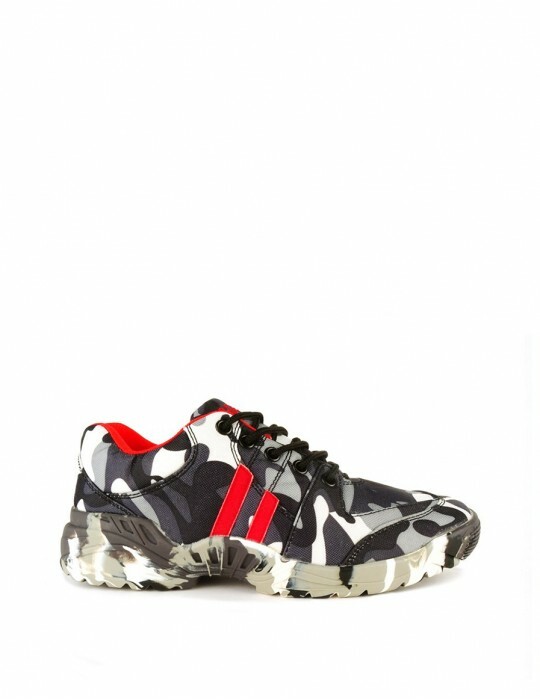 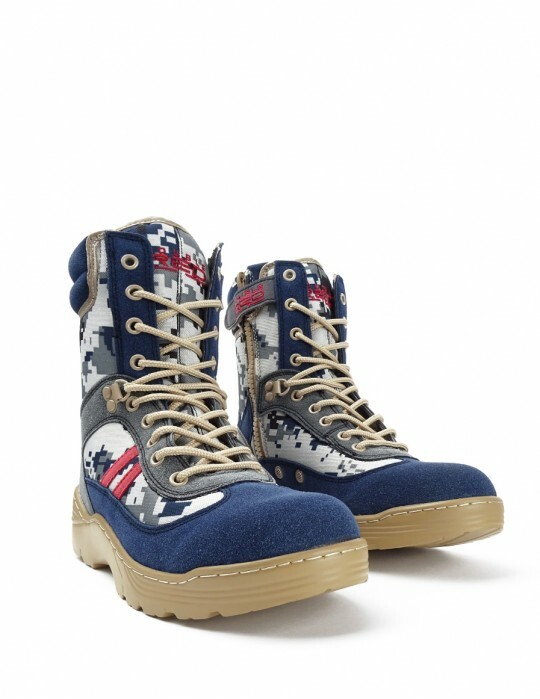 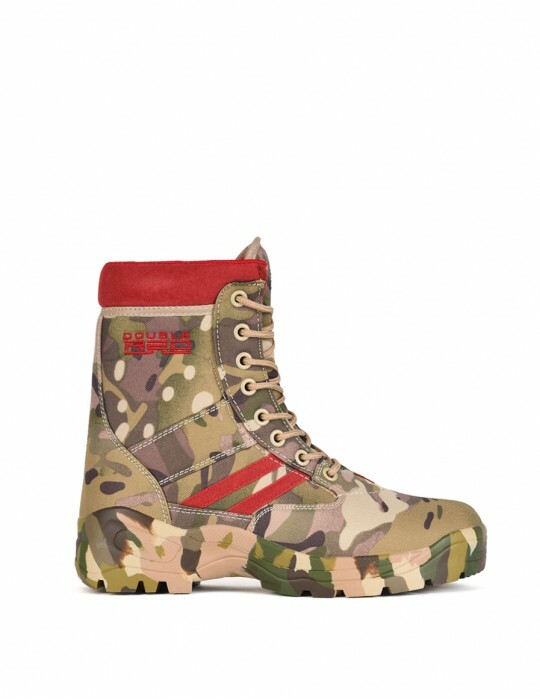 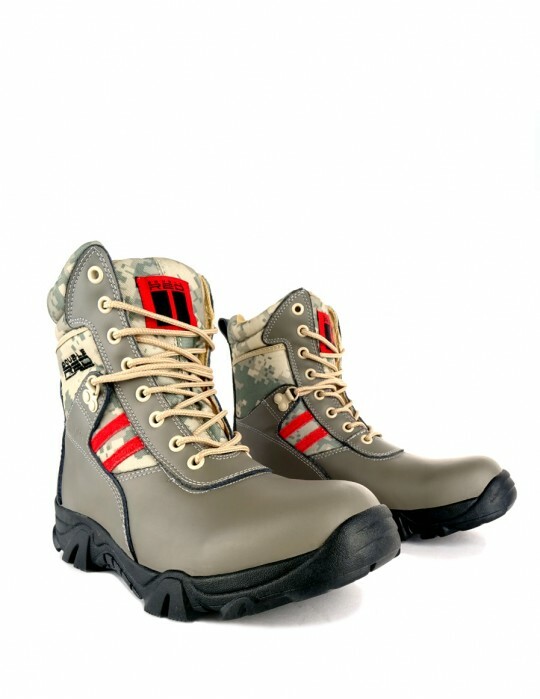 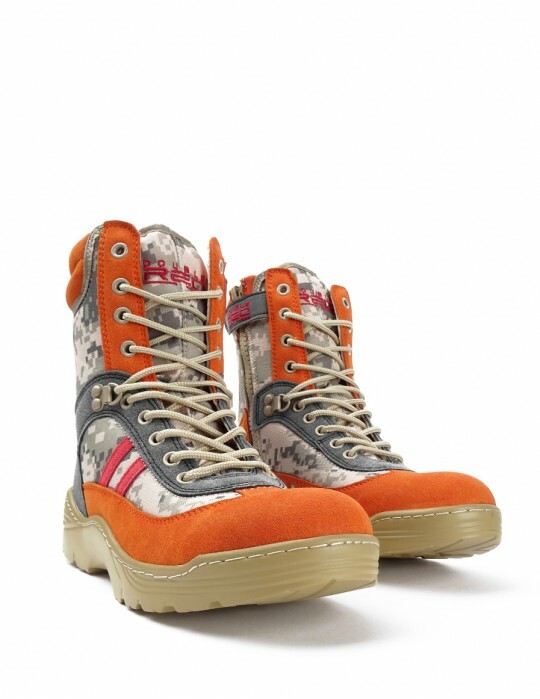 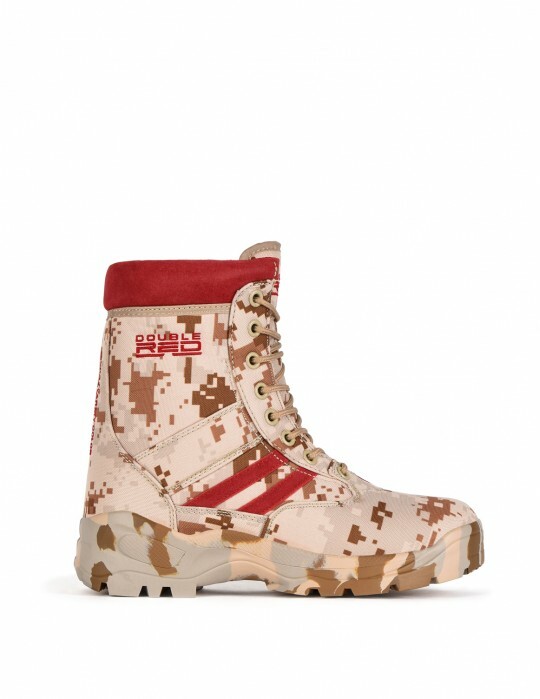 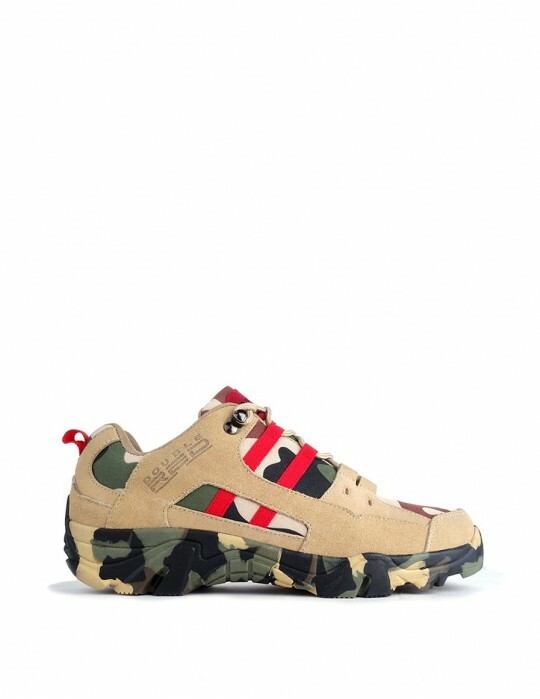 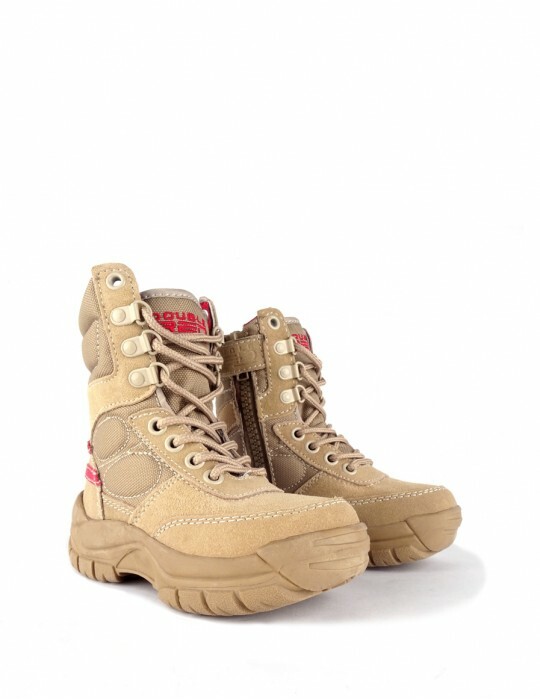 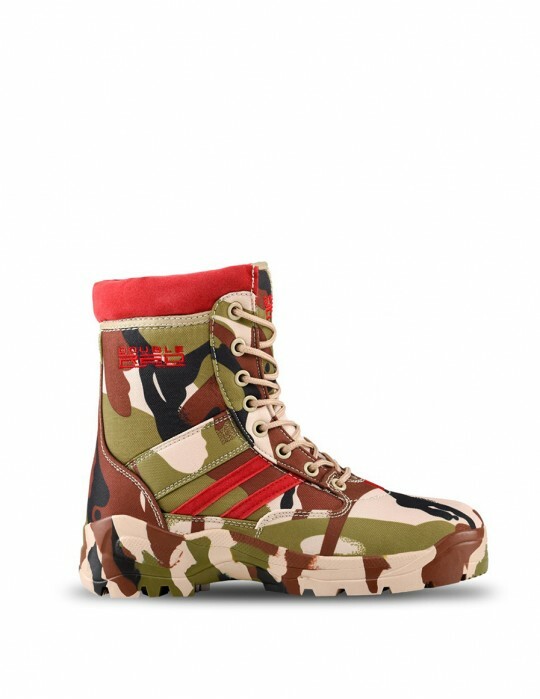 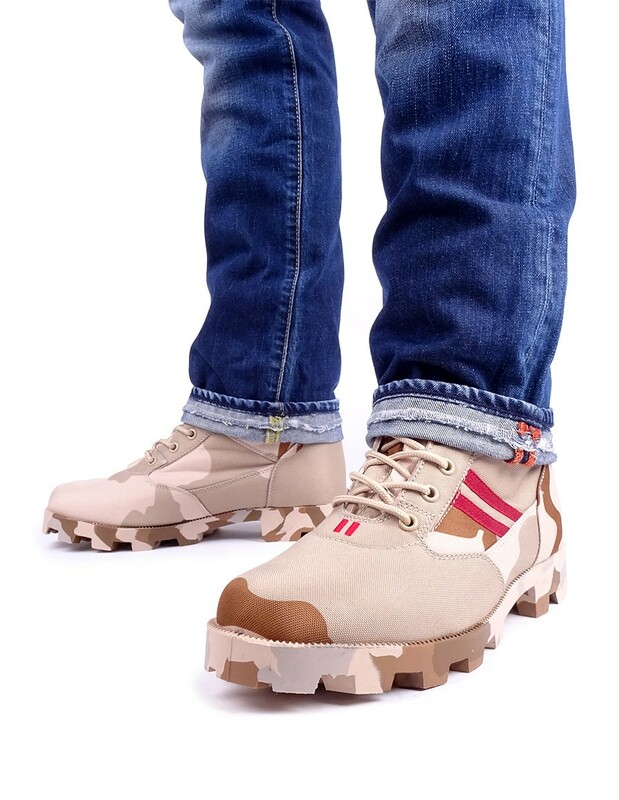 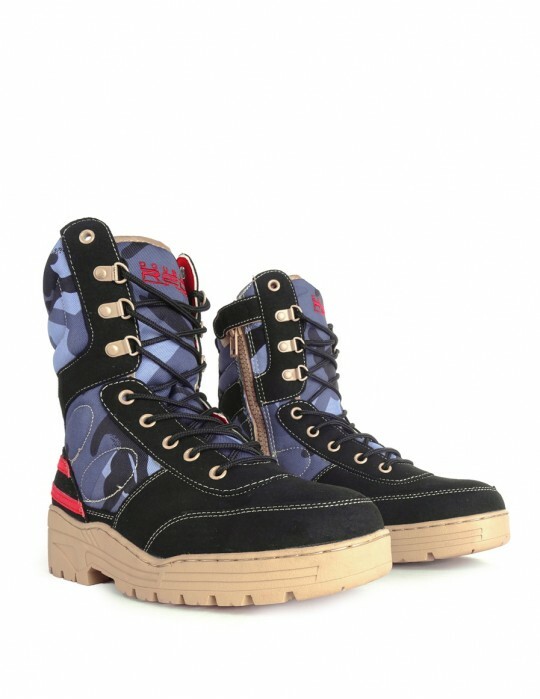 This Stylish Red Jungle Desert camo pattern boots is made from light synthetic textile not to mention the anti-slip high-quality PU sole which is made from flexible materials to assure stabilization in walking and also to make driving at ease. 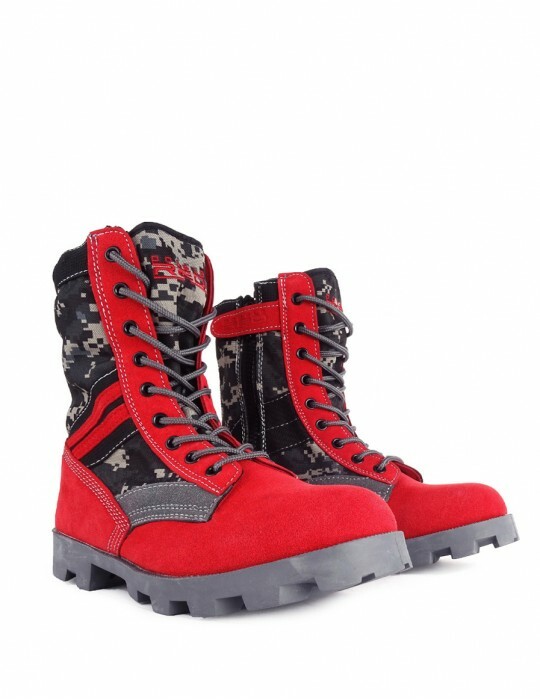 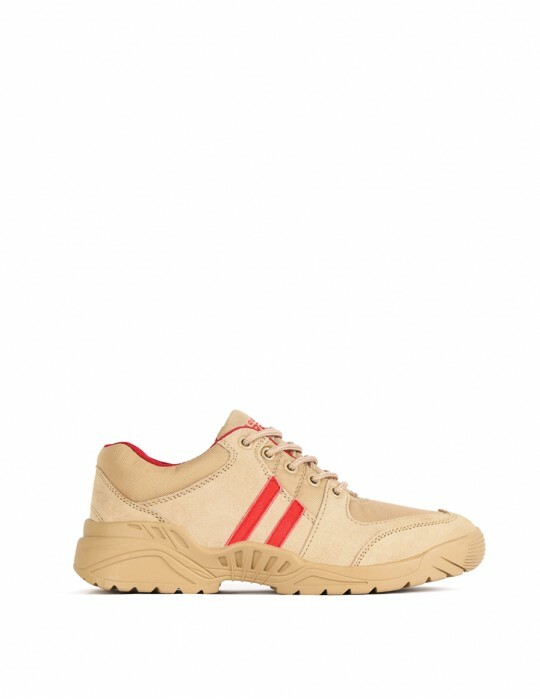 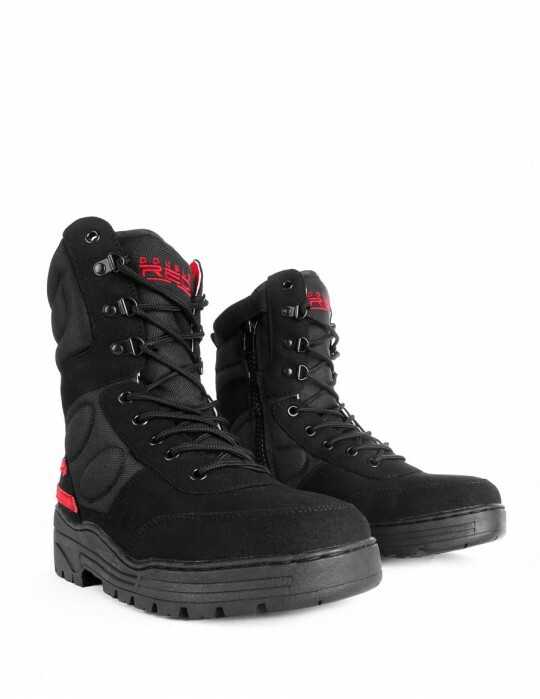 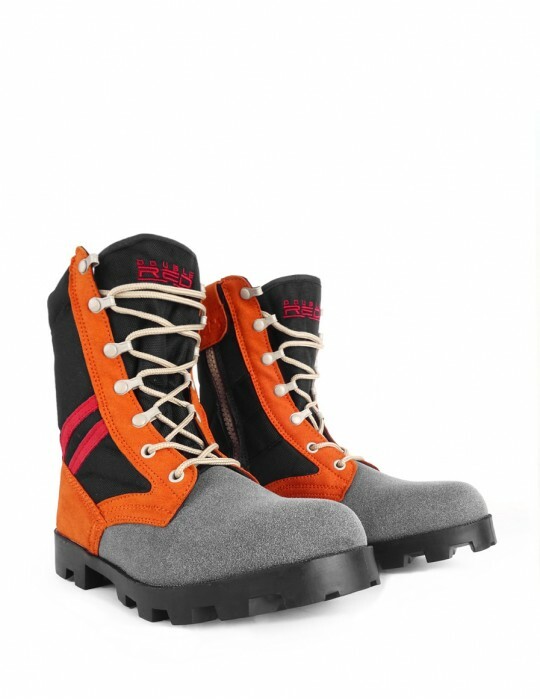 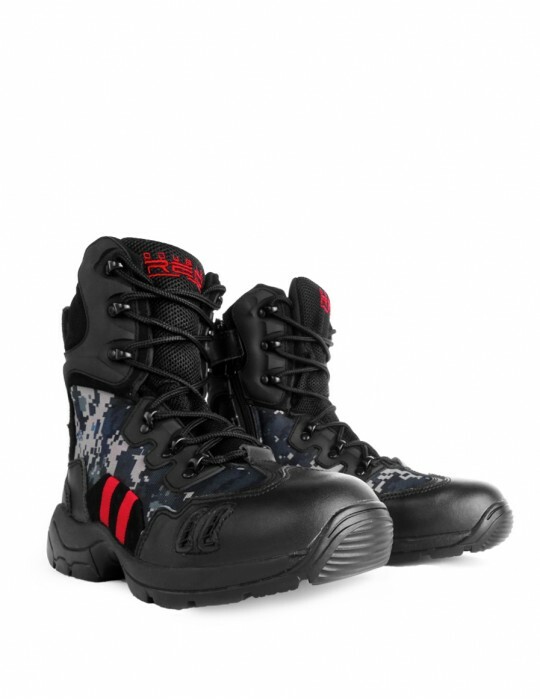 These lightweight boots contain the DOUBLE RED logo in the upper side. 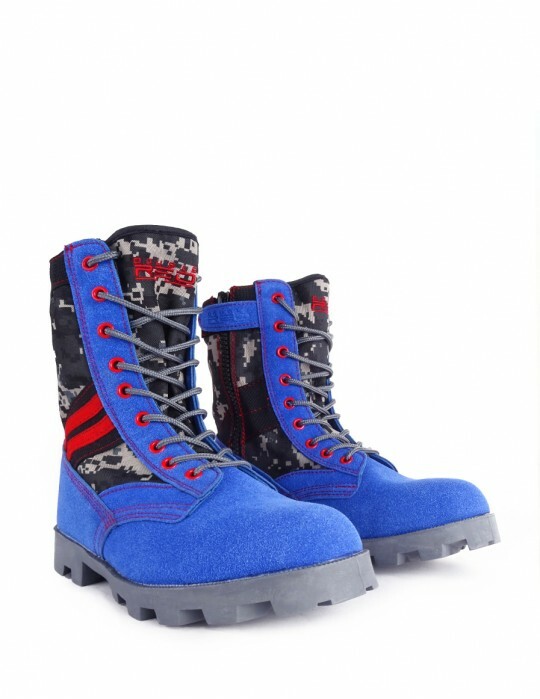 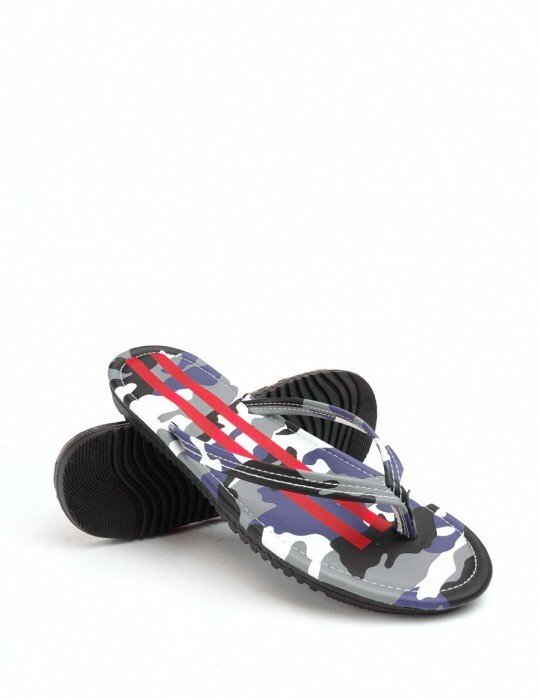 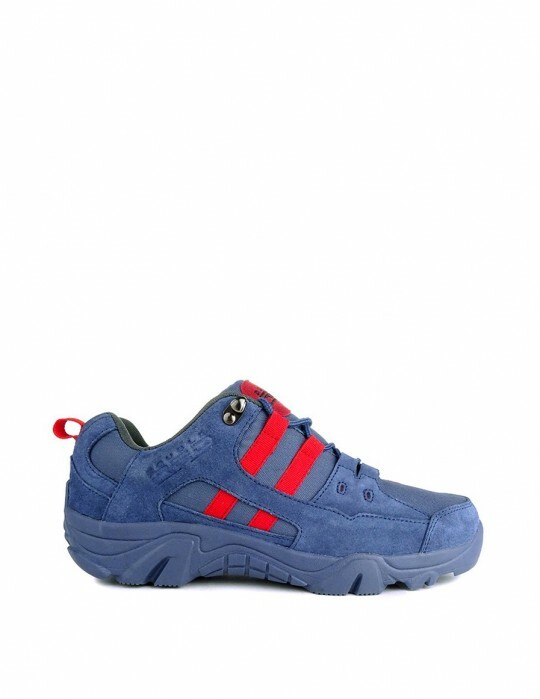 Therefore, they are suitable for wearing in all seasons throughout the year.